Beet is a subspecies of the Amaranthaceae plant family. 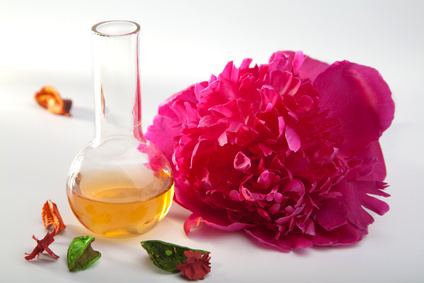 It is grown for its fleshy roots and is used much like vegetables are. There are three main beet cultivars: yellow, white and red (which is the one most eaten). Leaves from beets can be eaten raw or cooked just like spinach. They have particularly high levels of vitamins and minerals. The word “beet” is an ancient European word for leaves, and a lesser known name for the plant is beetroot, showing the plant was also consumed for its roots. But beet isn’t only grown for its leaves and root. Beet is also used to produce sugar, molasses and alcohol, and is used as fodder for farm animals. Red beet has forever been used to treat various ailments and health disorders. Which ones? Read on to learn more about this underground marvel. Native to the Mediterranean area and to Central Asia, beets are considered vegetables since Greek and Roman times. However, beets only spread in Western Europe in the XIXth century. In Switzerland and in Savoy, red beet is also called “red carrot”. Beet roots harbor great quantities of vitamin C, and their leaves are a source of vitamin A. 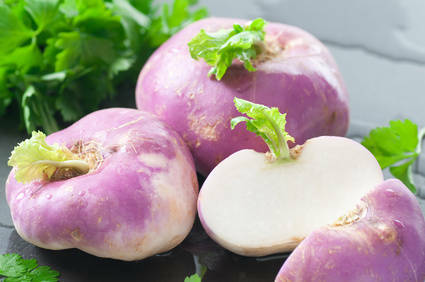 They are also a source of fiber, folic acid and antioxidants. Betanin, one of the pigments that actually give red beet its color, seems to prevent appearance of skin, liver and lung cancers. Carotenoids present in beet leaves possibly could help prevent appearance of certain cancers such as breast cancer and lung cancer. Drinking red beet juice, which has high nitrate content, could help reduce oxygen needs during long-lasting physical efforts: this is beneficial to athletic performance. This high nitrate contents found in the roots helps lower arterial blood pressure and thus treat hypertension. Red beet has strong antioxidant properties. Consuming red beet on a regular basis helps promote intestinal well-being and reinforces the immune system. It also helps alleviate headaches. 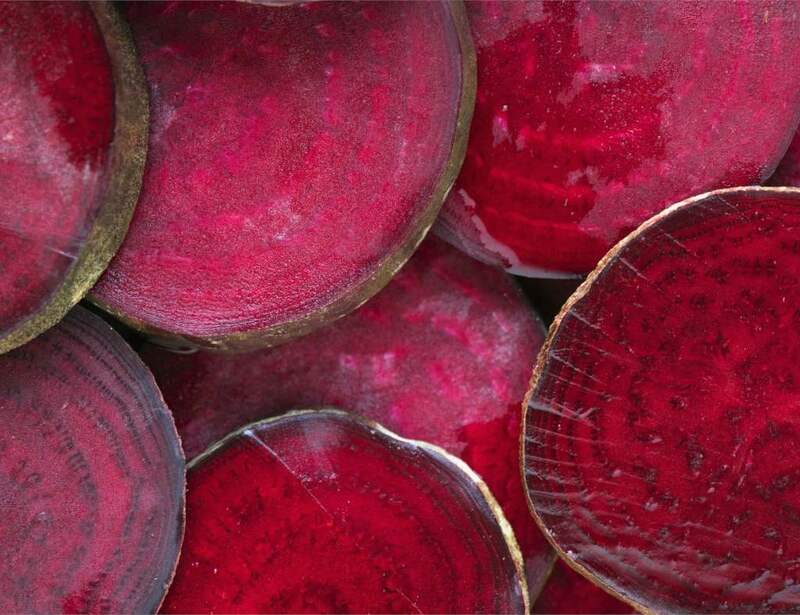 Ingesting red beet leaves also seems to slow macular degeneration, cataract and retinitis pigmentosa. Some studies have shown recently that red beets could reduce bad cholesterol levels and conversely raise good cholesterol levels in the body. Red beets are eaten either cooked or raw. Grated or thinly sliced, it can be savored in mixed salads. Red beets can also be had for dessert. Red beet leaves can be cooked in the same manner as the more commonly eaten spinach. It is also possible to drink unlimited red beet juice. Beet is among the easiest vegetables to grow. It is strong and resilient. It doesn’t fear the cold. Although beet grows well in most types of soil, it really thrives in loose, light soil. Sow in shallow furrows spaced 12 inches (30 cm) apart in March and April for medium length varieties, and April to May or even June for round or flat varieties. Harvesting beet is staged from end of May to August, depending on when they were planted. Thanks to the folic acid that red beet produces in great quantity, this vegetable is recommended to pregnant women. If in doubt, remember to ask your consulting physician.